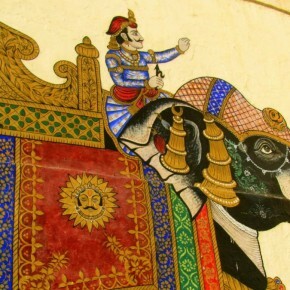 Ever since I saw Om Puri playing Krishna Devaraya in Shyam Benegal’s Bharat Ek Khoj as a kid, I’ve had a deep fascination for the Vijaynagara Empire. 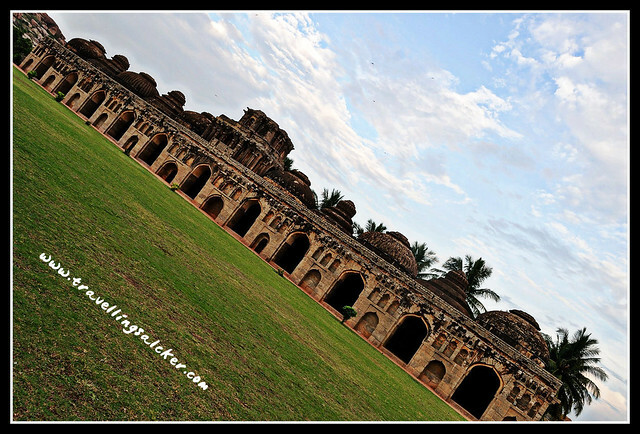 The last non-islamic superpower of the Deccan that the Bahmanis had to literally collude to dismantle and an architectural marvel that left Portuguese wanderers agape, Vijayanagara has always been alluring and to a certain extent enigmatic to me. 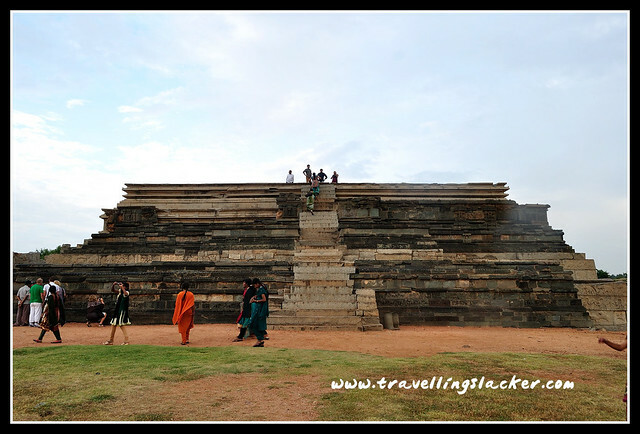 So, when I finally packed my bags and set out towards Hampi, the erstwhile capital of the empire and an UNESCO world heritage site at present, I was delighted, my personal crises and ever increasing existential entropy notwithstanding. 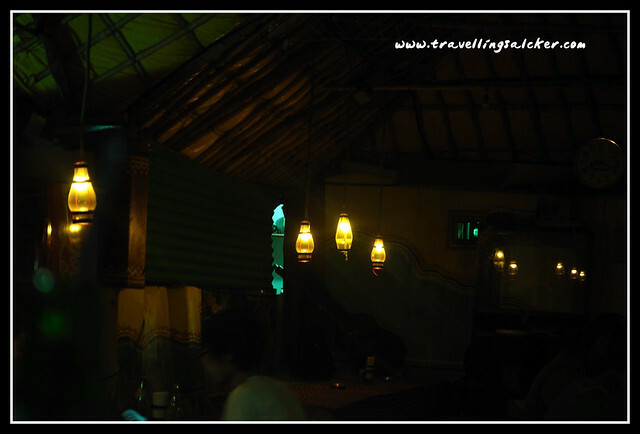 Accommodation and Food in Hampi? 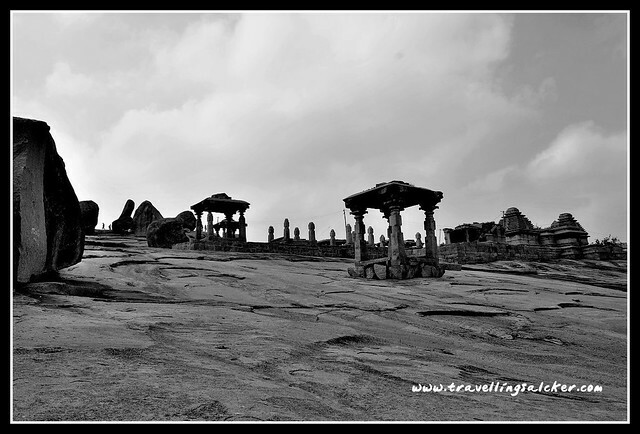 Best Season to visit Hampi? 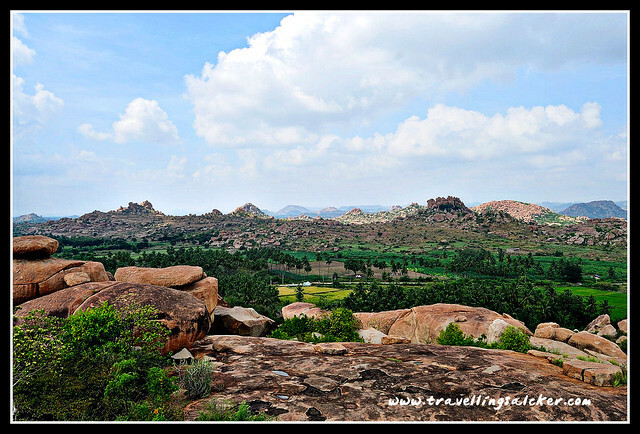 Where else to go from Hampi? 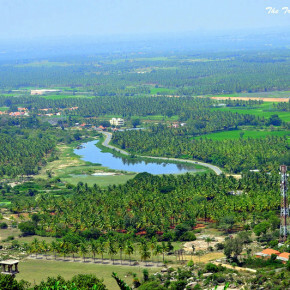 Hospet is the nearest railhead to Hampi. Due to procrastination, I failed to book a ticket on the fastest train to that place and hence ended up in a passenger train that not only arrived late but also carried a visible testimony of official negligence. 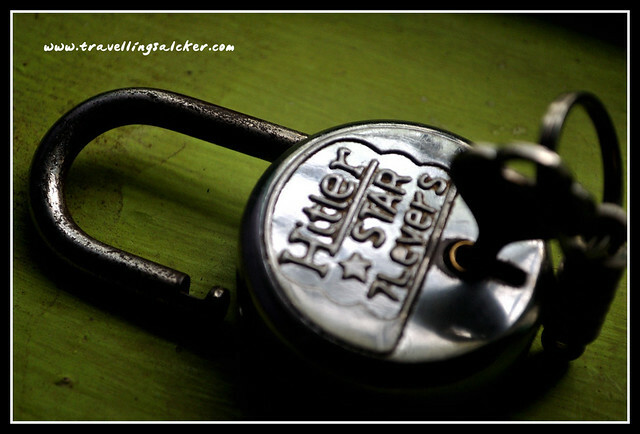 But as someone who has clocked thousands of man-hours with the great Indian railway and as someone who once slept in the corridor between the two toilets in a sleeper class compartment while travelling with an unconfirmed ticket, it was too familiar a sight for me to complain. After a delay of almost an hour, the train finally started moving at around 11 pm and I fell asleep after turning a few pages of Ishiguro. But as always, Murphy was lurking around the corner as I dreamt of a utopian world. As I woke up the next morning, I learnt that our sleepers had been stolen and that was not even the worst part. The person (May his grey cells rest in peace) took one of my sleepers and one of another guy, thus leaving one apiece for us. If that is not enough, both the pieces he took belonged to the right foot. This incident further strengthened my belief that rationality as we know it, no longer holds water in this world. Nevertheless, at around 1 pm we finally reached Hospet, ran barefoot to the nearest shop and purchased new footwear (& I must accept that they were cost effective and very comfortable). After wasting a few minutes at the bus stand, we finally hired an auto rickshaw that agreed to take us to Hampi for INR 150. After almost an hour of a rickety ride, the rickshaw driver dropped us in front of a hotel that was as innocuously named as “Suresh Lodge” but had an intriguing and macabre fascination for dead dictators as one can see in the following photograph. Nazi symbolism apart, it was a cheap and austere room perfectly suitable for cash starved backpackers at INR 400 per day. 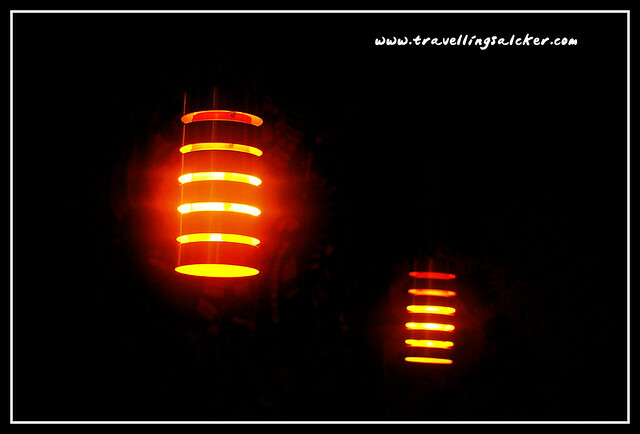 It also boasted of an open air restaurant with continental menu at the terrace. The terrace restaurant also offered a good view of the nearest ruins atop rocky hillocks. In fact the whole area is full of large rocks and more rocks. 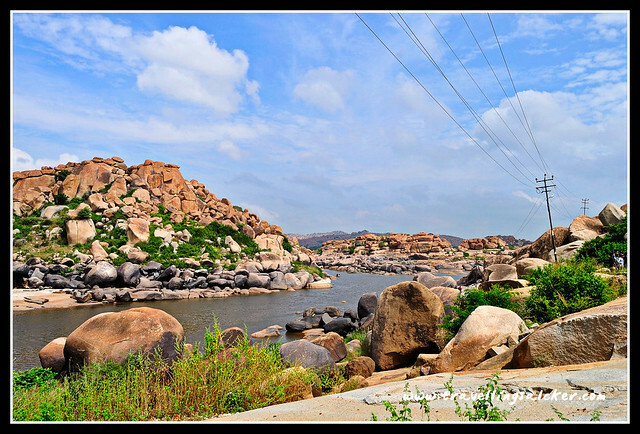 On the other side there is the Tungabhadra River. 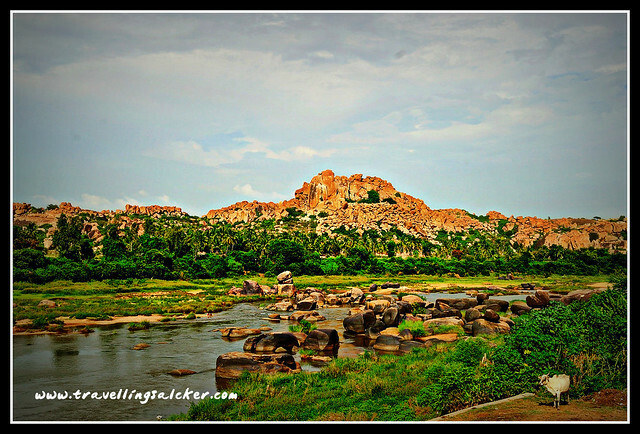 The area is generally known as Hampi Bazaar. The temple in the midst of the main area is the Virupaksha Temple which is not exactly a ruin but still frequented by the local populace for worship. After a good English breakfast I first inspected the bank of the river. 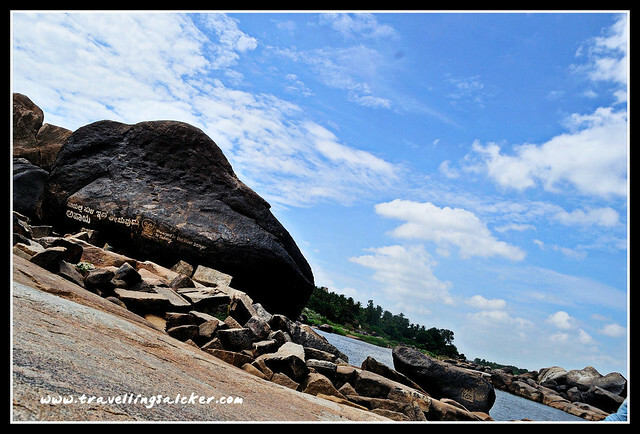 For someone who has grown up near the banks of virile and masculine Brahmaputra, Tungabhadra seemed extremely serene and harmless although I do not know if that changes during the rainy season. There are a few monuments in the banks of the river too and there is a ferry service to cross the river although none of these options seemed very interesting under the scorching sun. From Vittorio De Sica to the obscure backpackers, everybody loves bicycles. It is much faster than walking but yet a good exercise and sans any carbon footprint. 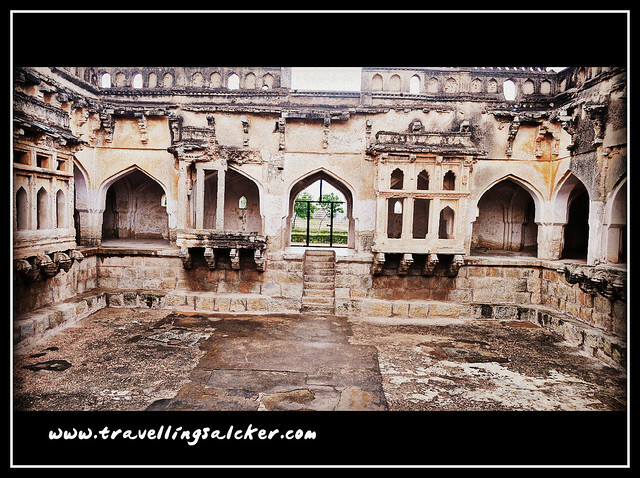 At Hampi one can borrow cycles at INR 40 per day and roam around and that is what I decided to do. I rode a bicycle after ages, huffed and puffed when I had to pedal uphill, but eventually enjoyed the free downhill rides. 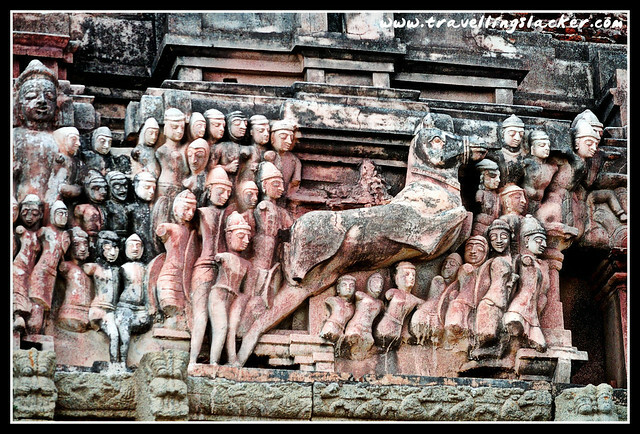 The first notable place that I encountered was the Gopura of Krishna temple, which is partly destroyed but still a magnificent structure with intricately curved stucco figures of warriors, elephants, horses and various deities apparently describing Krishna Devaraya’s Orissa campaign. 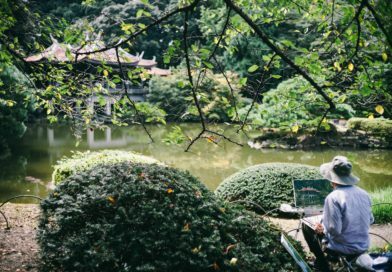 On the opposite side of the temple there is a pond, apparently a water reservoir and a long corridor with series of unadorned pillars giving an impression that it was a marketplace. At that particular moment the blazing sun was covered by dark clouds and I managed to get some decent shots. 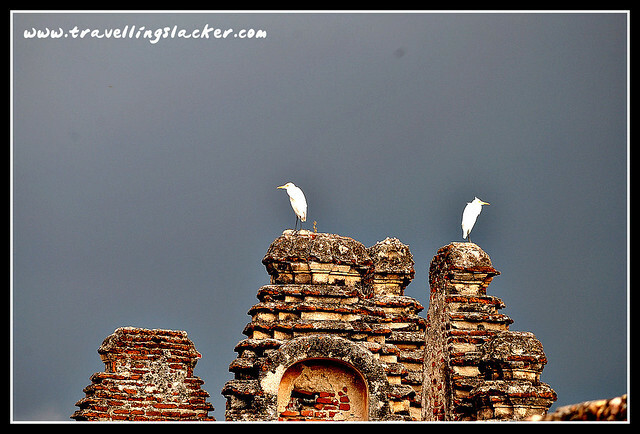 I could also capture a few birds resting on the ruins. I only wish I had a bigger zoom. 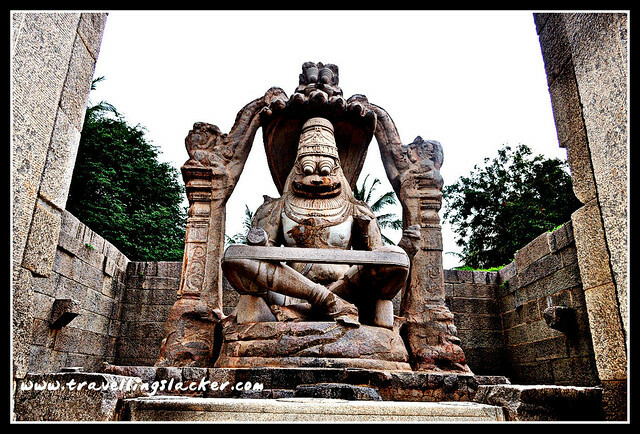 The next stop was the Lakshmi Narasimha or Ugra Narasimha temple. Apparently it was a temple with the statue inside it. But as of now only the statue remains. Nevertheless, the animated expression of the Ugra Narasimha is priceless and makes it perfect for a manga adaptation. Another nearby monument is the Badavilinga temple that houses a large Shiva lingam (A phallic representation of the deity). 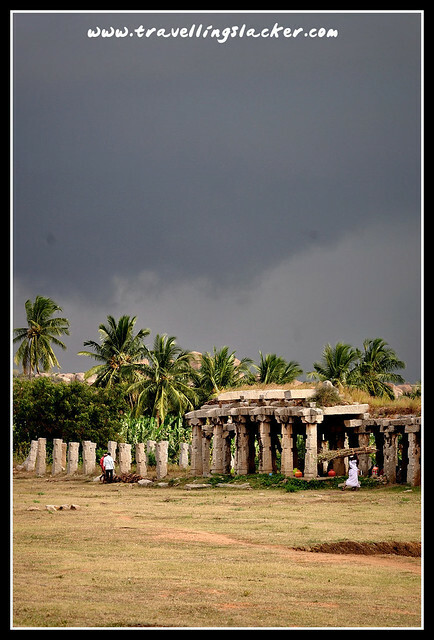 The next major monuments that I visited were the Queen’s bath (now deserted but my imaginations ran wild) and the Mahanavami Dibba (A pyramid like structure somewhat reminiscent of the Meso American edifices with flights of structures on all sides and apparently used a pavilion by the royalty). 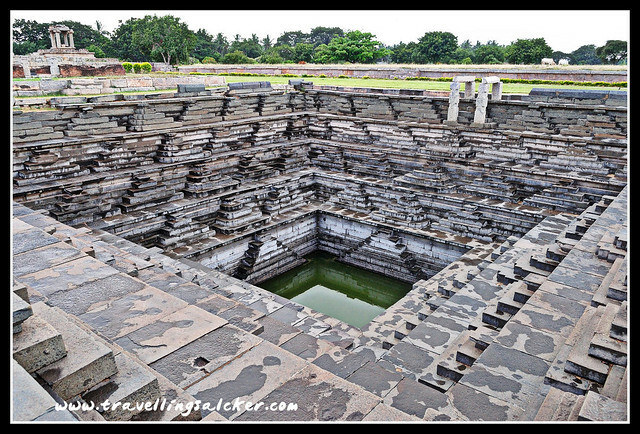 I also found the famous stepwell where flights of stairs are designed in triangular patterns. Overall, it seemed that these people had perfected the water supply system. But I think the grandeur and mystique of this location was somewhat compromised by newly curated garden and flowers. The next steps were the Zanana Enclosure (The compound for royal females, which would have been inaccessible for laymen in those times) and the Hazarrama Temple with sculptures depicting various events of the Ramayana. By that time, it was already dark and I had to give the museum a miss and rush back to my hotel. I visited an interesting place for dinner but more about it later. The next day I continued in the same fashion. 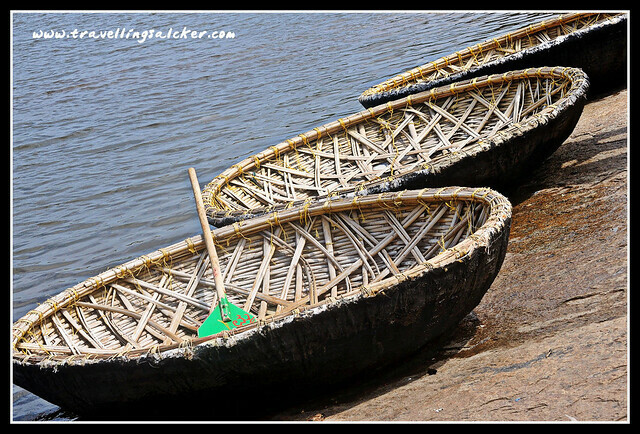 First I ventured into the nearby areas on the banks of Tungabhadra. The bank is also covered with rocks of various shapes and sizes. I passed through a narrow alley where I encountered an ascetic who was materialistic enough to ask for coins. 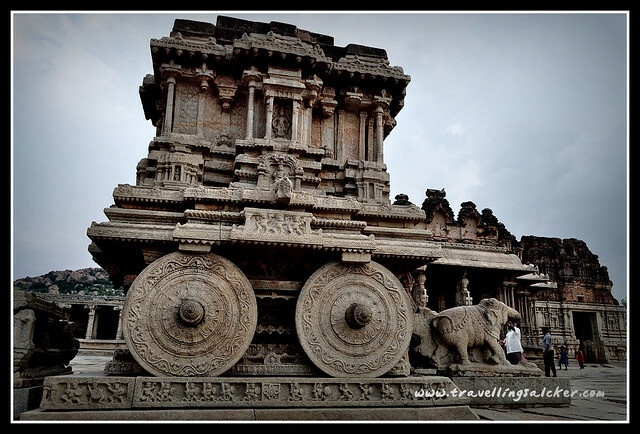 I surveyed the riverbanks, saw local boats that look like oversized saucers, climbed up a hillock near Malyavanta Raghunath temple to get a panoramic view of the entire Vijayanagara and also visited the famed Stone Chariot at the Vittala Temple. I also got a few decent pastoral landscapes minus the ruins. 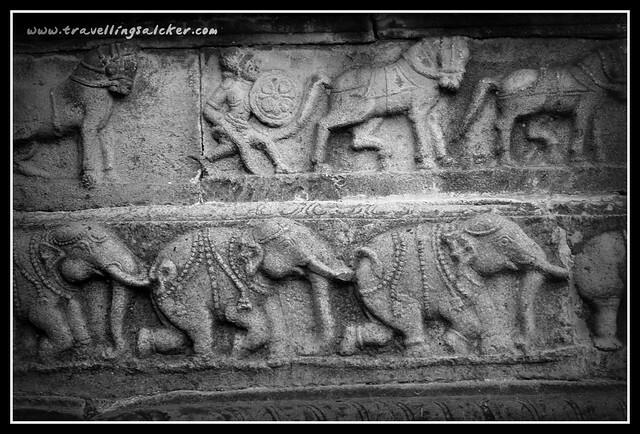 Later on I visited the Hazarrama Temple as well as the Elephant Stable. As I feel that the description would feel repetitive after this point, I would let the pictures do the talking for the rest of the day. 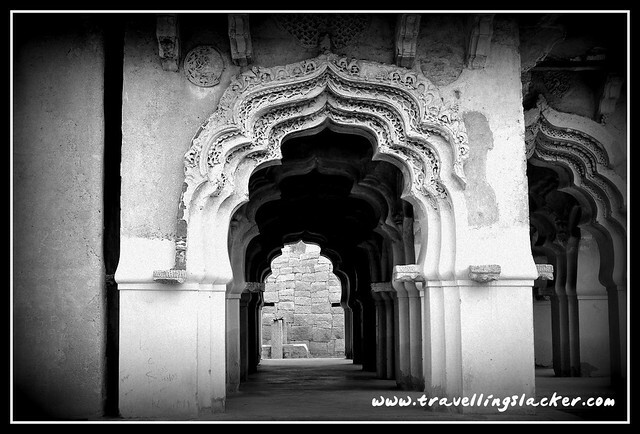 Hampi offers an interesting cocktail of mediaeval heritage and traditions and cosmopolitan services primarily geared towards luring the foreign visitors. When I first entered the popular New Shanthi Restaurant, I was taken aback by its surreal lighting, whimsical décor and Salvador Dali graffiti. The menu was continental enough with Italian, Mexican and Chinese options although mostly the Vegetarian versions. Being a place surrounded by temples, it is hard to expect otherwise. While for a vegetarian like me it was a no issue, some people may have a reason to complain. At night I preferred to try out another place. 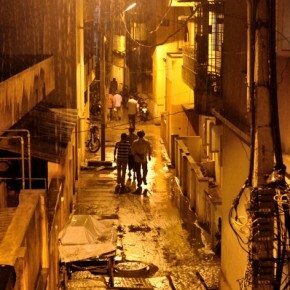 I noticed a sombre looking place called Durga Huts which looked deceptively mundane. But nevertheless, I decided to check it out. A narrow flight of stairs took me to the second terrace and it was a completely different world altogether. 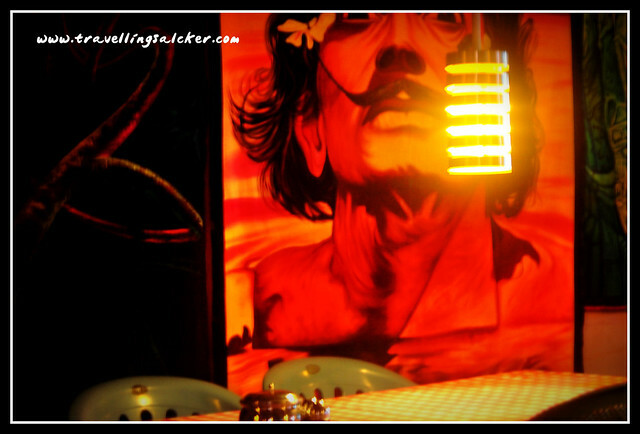 A very Goa kinda ambiance, mood lighting, full of foreign tourists, continental menu and a band of esoteric and eccentric musicians… it had everything one could ask for in a dull evening. One of the musician came and introduced himself. He was Gali Durgappa, who owns a shop of musical instruments and comes to play at this place at night. I wasn’t sure but whether is plays for money or out of passion but his music was something I’d never heard before. The troupe had a variety of drums and an oboe type instrument that he claimed to be of Australian origin. But even more bewitching was a white woman who just joined in on request but played like a woman possessed. She kept me spellbound for two consecutive nights. But I could not even get a photograph of her as my battery drained out at the most inopportune moment (Yes Murphy again!). 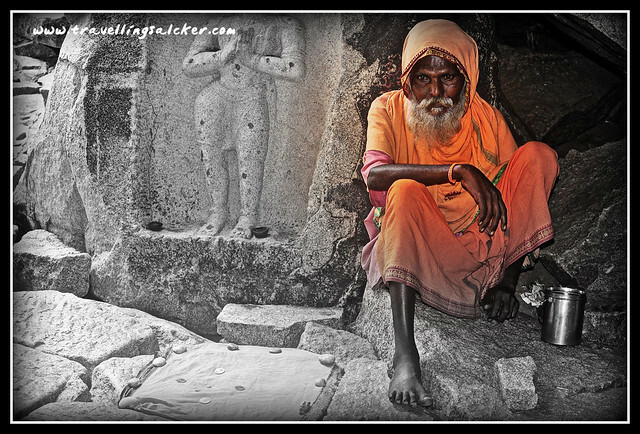 When I finally I packed my bags and returned from Hampi, I was left with two hundred photographs, some mind numbing experiences, the grief of losing my sleepers and a sense confusion regarding that woman. But then, what is a trip without an escapade and what is a woman without an enigma? 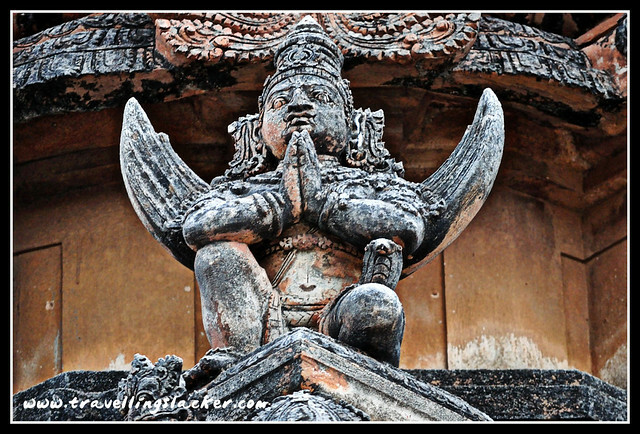 For a more detailed and practical post on exploring Hampi, read these Hampi Tips by Tom. 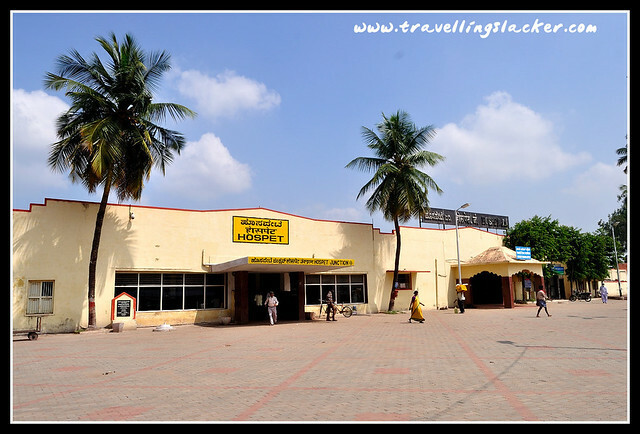 You first have to reach Hospet that can be reached by train or buses. You will get enough options from Bangalore for both. As far as I know, people also come from Goa as both of them are considered to be apart of popular tourist cycle now. 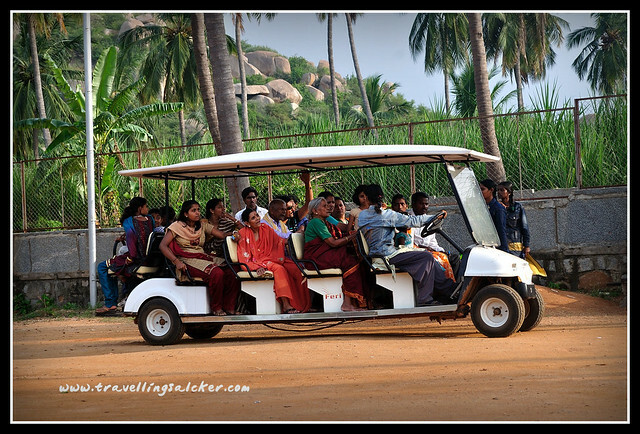 From Hospet you will get buses and auto rickshaws to Hampi area. Myauto rickshaw took around 1 hrs and INR 150. 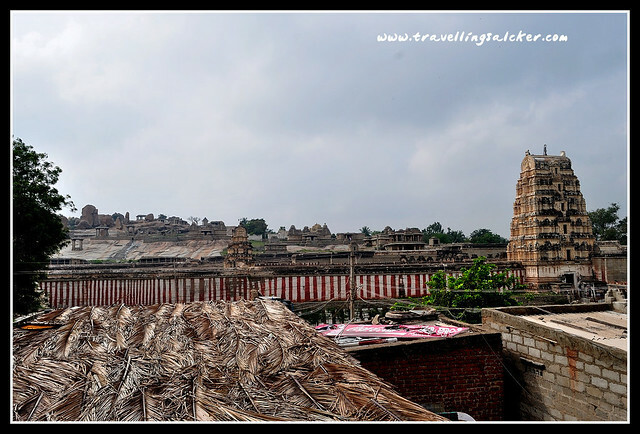 You can either stay at Hospet itself or at the Hampi Bazaar area. 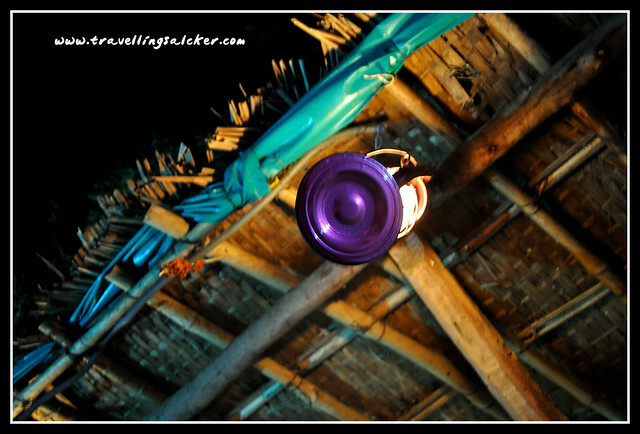 There are plenty of options ranging from expensive resorts to cheap guesthouses. You can borrow bicyles at INR 40 per day or motorbikes at INR 150 per day. Just buy a map and follow it. Road condition is pretty decent and it is pretty easy to hang around without a guide once you get used to it. 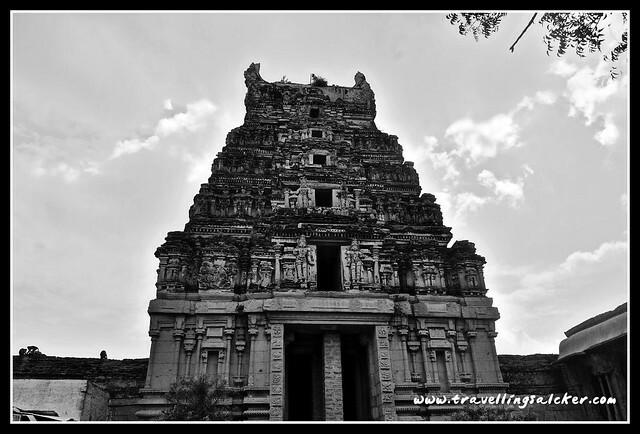 If you are short of time and cannot cover everything, my pick will be the Krishna Temple, Mahanvami Dibba, Malyavanta Raghunath Temple and Vittala Temple. 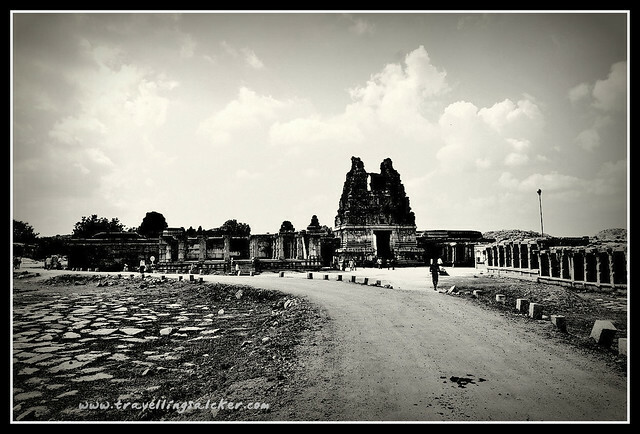 There is no particular season to visit Hampi but I felt the heat even in late October/early November. So I can say prefer winter over summer given a choice. However, the rainy months between July to September can alsgo give you something extra, in the form of greener pastures and dramatic sky. 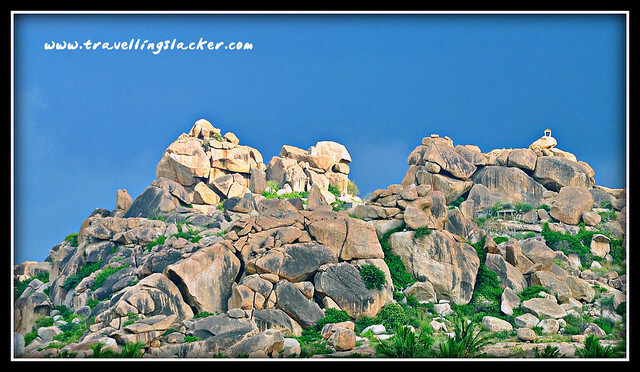 The sun shines brightly in Hampi. Try to schedule your important visits during the morning or evening. Also have the right equipment, filters etc to counter the blazing sun. (I din’t have any of those, nor did I time it rightly… you can see the results in the shape of these pathetic photographs). At the risk of contradicting myself, I would say that the clouds an the rainy season may offer a more interesting view. I may give it a try next year. A lot of foreign travellers club Hampi with Goa. 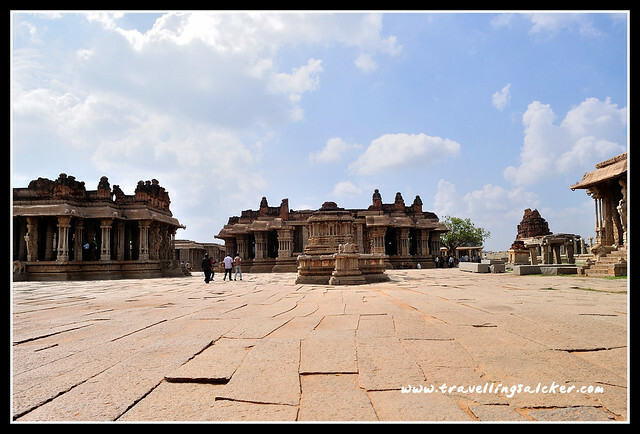 On the other hand, heritage lovers can visit another major archaeological circuit of Badami-Pattadakal-Aihole from here, which are around 150 KMs from Hampi and regular buses are available from here. 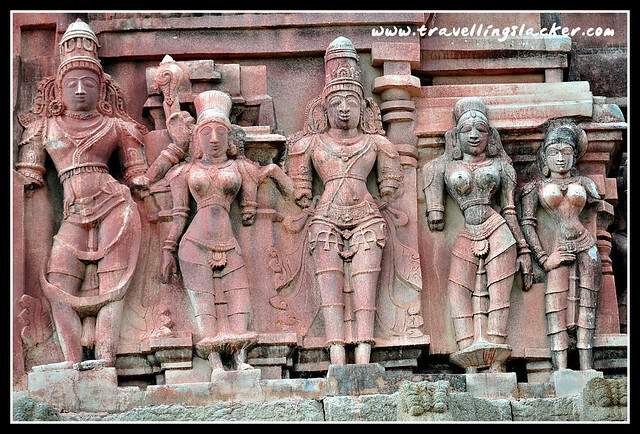 Read my Badami-Aihole-Pattadakal Travel Guide for details. Nice post, sorry to know about the slippers. 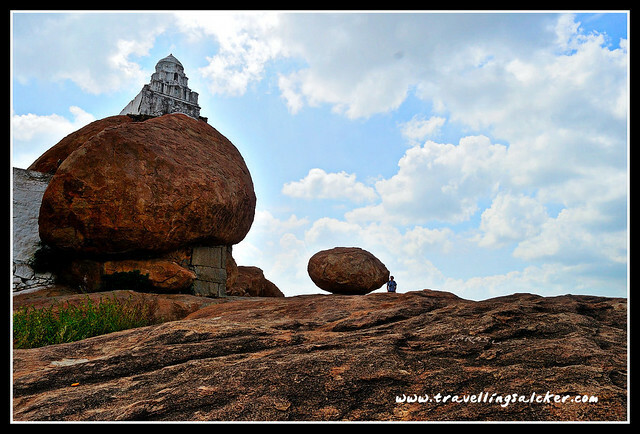 I always plan but never made it to Hampi. U have now inspired me. interesting.. nicely narrated and wonderful images.. Thanks Magic… did a post after such a long time! 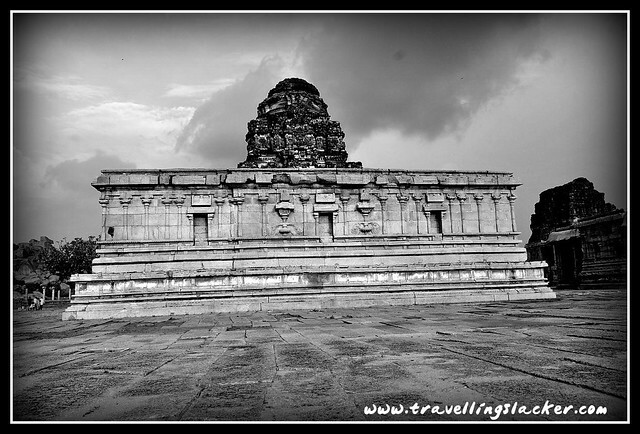 Very good post indeed… If you are interested, read more about Hampi in my blog… Here is the link to the first post of the series..
Hi sir… have been through your blog which is pretty informative… I have a lot of ground to cover! 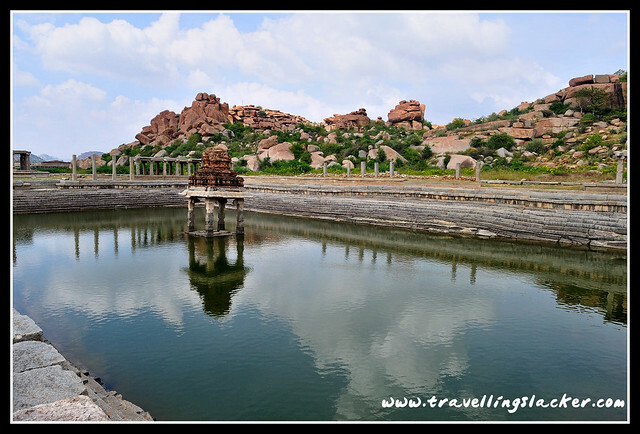 Been really considering to visit Hampi during my next trip to India. This really helps. Immensely liked the pics !! 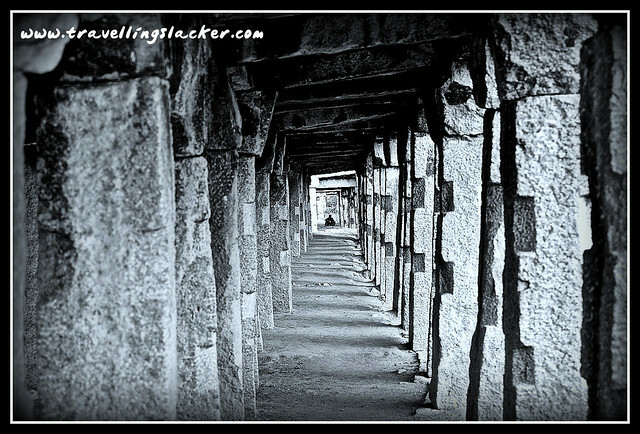 My desire to visit Hampi gets stronger! Needless to say, am glad that I landed up here. Following you. I havn’t used HDR but applied a bit of effect in Picnik as the originals came out a bit soft… I din’t like them either but was too lazy to do it again! Wonderful pictures . Nice write up . Hampi is a lovely place. Fantastic! The unnamed phpogorath was an elaborate water canal system. Don’t know if you saw the structures opposite the Hazara Rama temple but we had discovered porcelian and fine ceramic pottery there; it used to be the king’s palace. 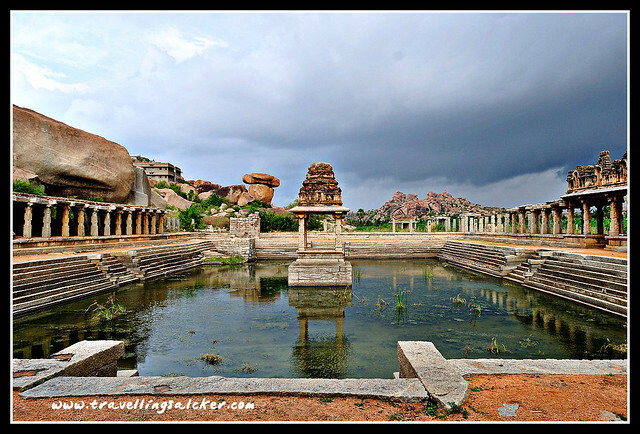 i havent been to hampi & so want to. Very well described, both in the words and the picture. Couldn’t find the pathetic pictures though. Keep shining. Amazing photographs! Didn’t read the content, but I have always wanted to visit Hampi. Gr8 snaps! Don’t you think you were a bit self-deprecating calling your photographs pathetic. Loved the write up and the photos, especially the monotones. And bike hiring aspect..where and how? 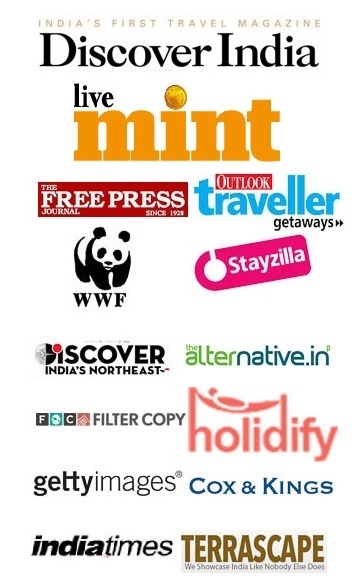 A gr8 guide 4 d backpackers. 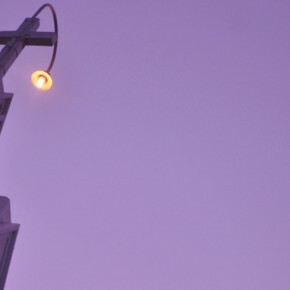 ….loved 2 follow. 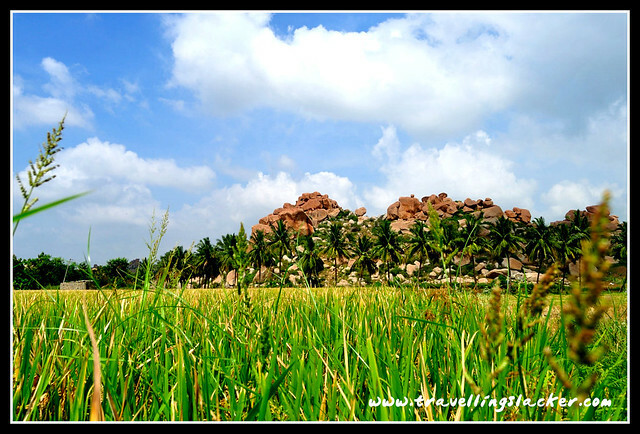 Its a very informative blog with amazing pictures of the weekend getaway Hampi. 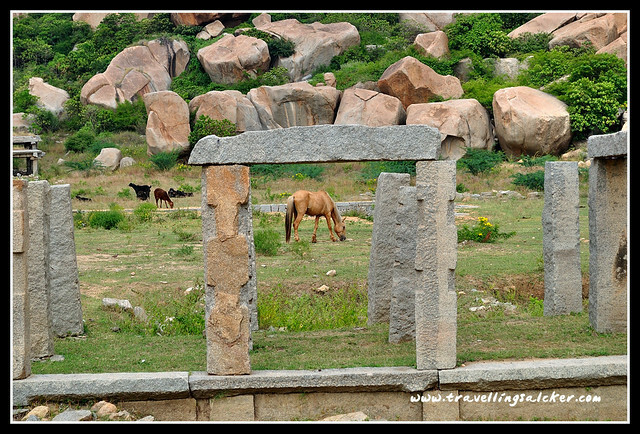 The name Hampi also means “champion”. 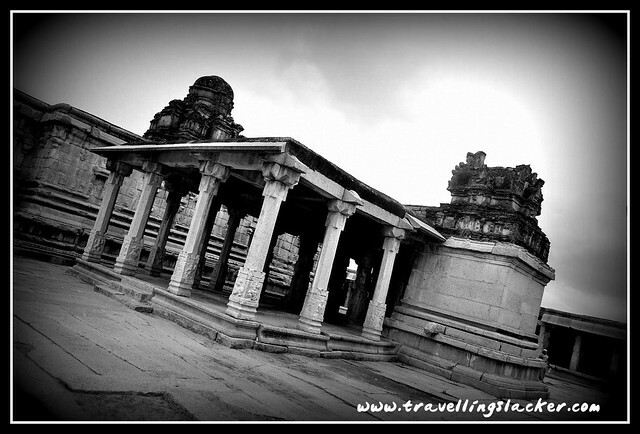 With various places to visit in Hampi, Hampi continues to be an important religious centre. Thank you for sharing it. 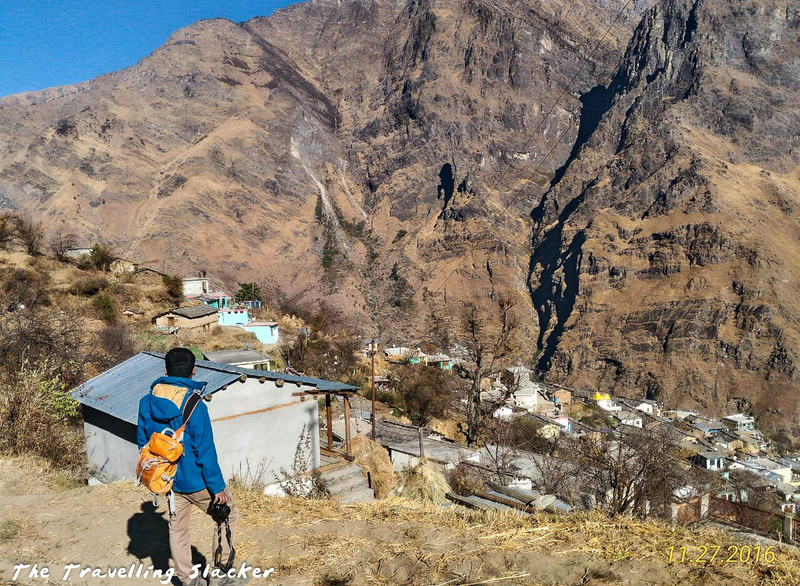 Beautiful article and a well described experience of the trip. I am planning a trip in the coming month. I would like to know one thing in particular. Is it safe to camp in tents on any of the hill tops? Probably for one night? Just to cut down on the expenditure further?? Nicely written. It brought back my memories from the trip. I was totally in awe of this place when I saw it for myself. It’s a good sign that Hampi is now getting its due. 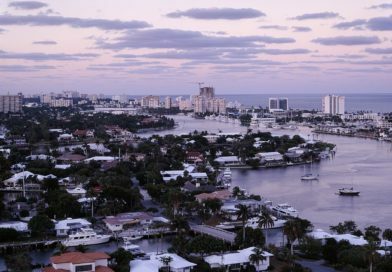 More and more people should travel here. 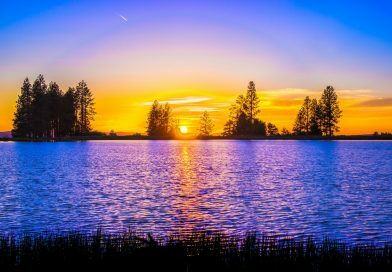 Nice pictures and good awesome photography. 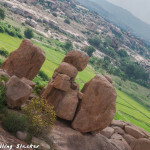 I also went to Hampi and it is a memorable and an awesome trip. Hope you are all doing well!!! 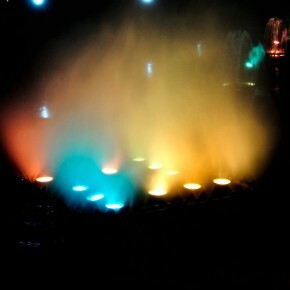 I would definitely say this spot would be worth spending time while you mesmerize looking at sunset view. I got to explore cobra mountains in hampi with the help of service guy who was polite and hold a great character in helping visors exploring places in Hampi.